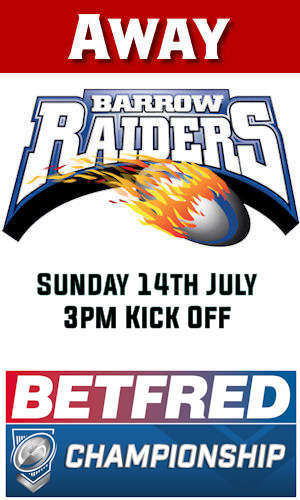 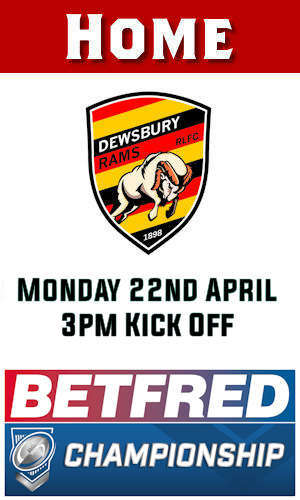 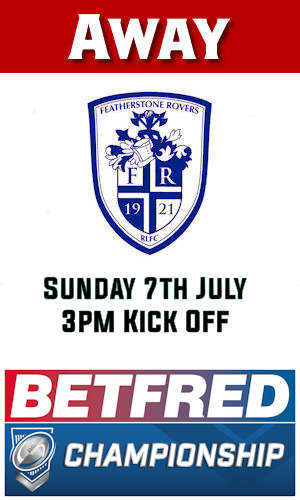 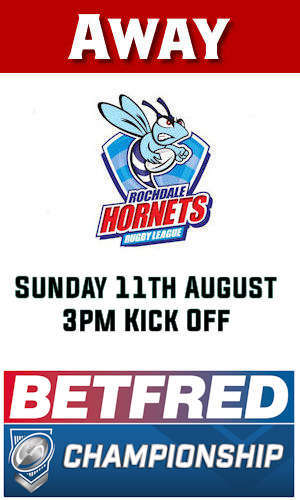 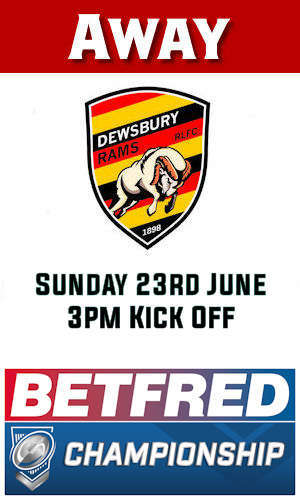 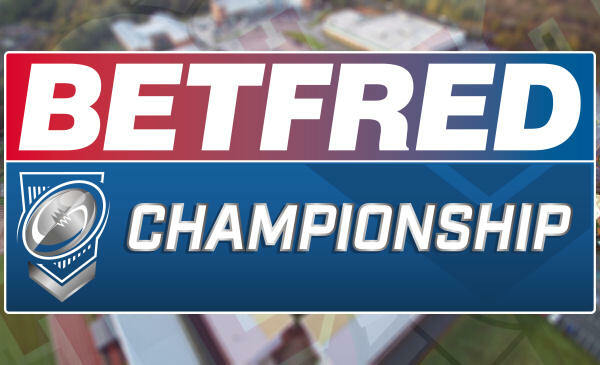 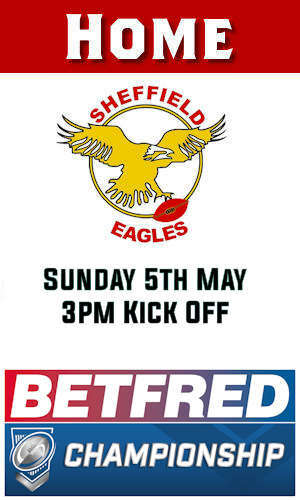 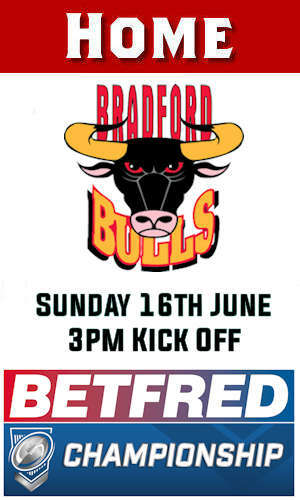 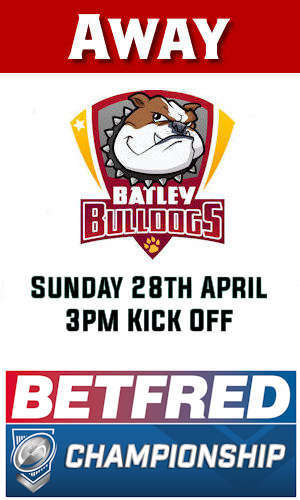 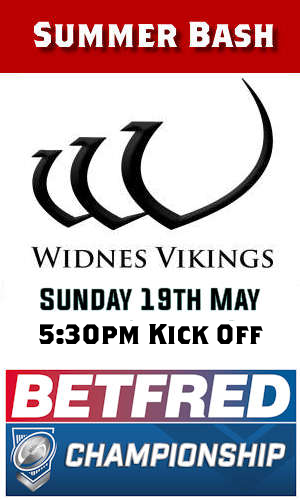 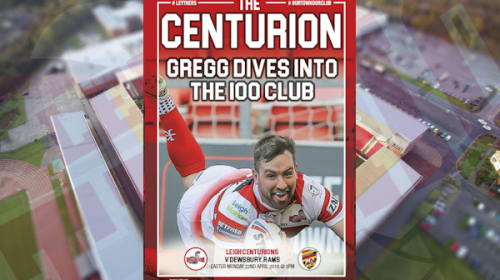 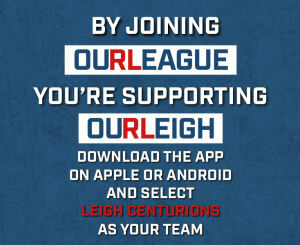 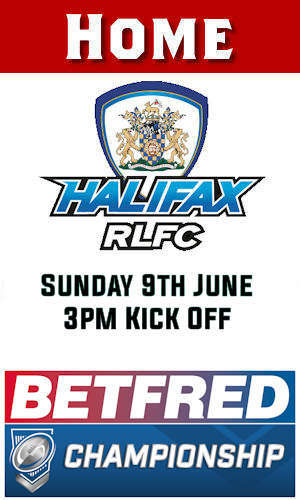 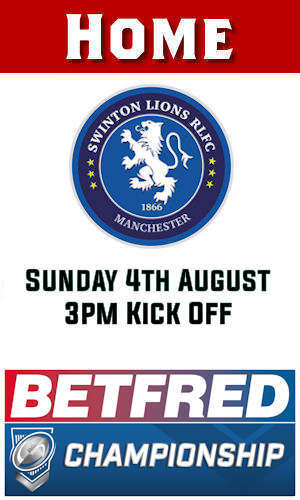 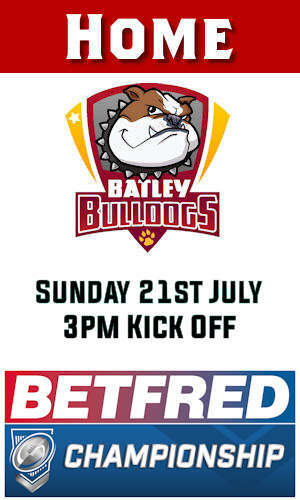 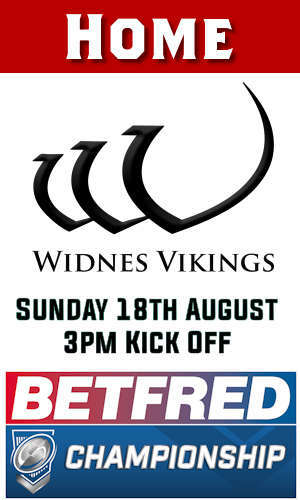 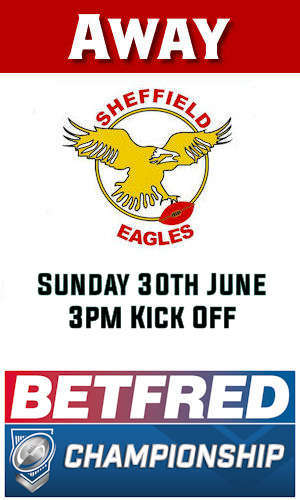 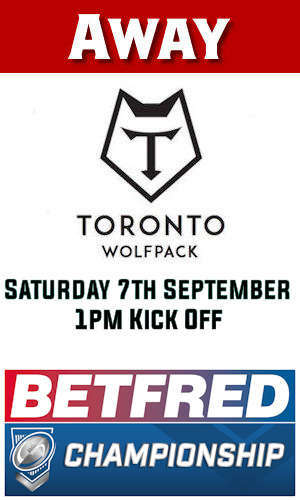 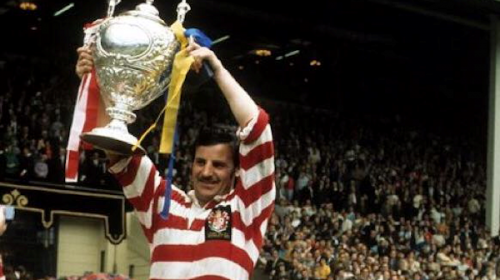 Leigh Centurions’ Betfred Championship Season kicks off in earnest this Sunday at LSV (3pm). 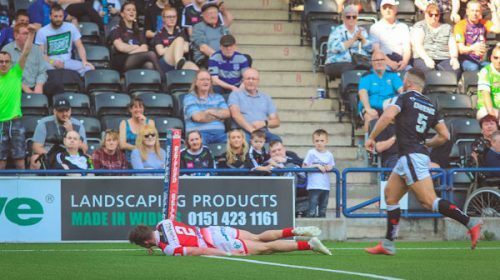 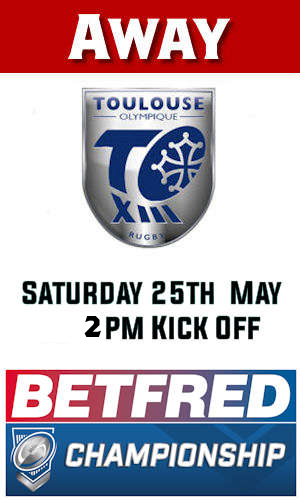 John Duffy’s men showed a great deal of character against Super League new-boys London Broncos last week, and face more tough competition in the form of opponents Toulouse Olympique. 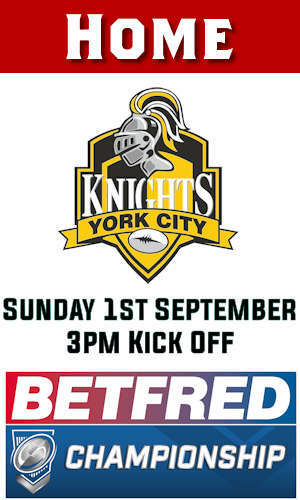 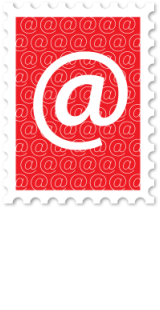 If you haven’t bought your tickets, you can do so by calling 01942 487888.